It is back! 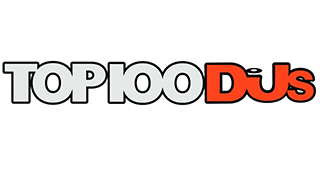 Top 100 Clubs, powered by Miller Genuine Draft is the ultimate guide to the planet’s most exciting churches of electronic music! 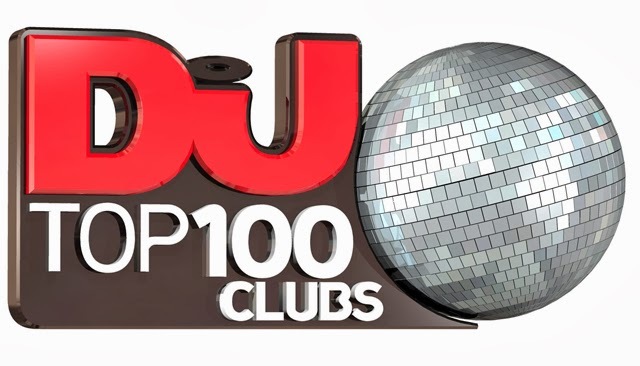 Top 100 Clubs is the only poll that matters as it is 100% dictated by you – the dancefloor foot soldiers who make these clubs what they are. So whether you prefer imitate, underground venues or palatial palaces of dance, whether your vote is for the most pumping soundsystem or the friendliest crowd – this is your chance to make yourself heard and support the venues that give you the greatest night of your life, every single weekend! Voting opens at midday (GMT) on January 1st 2014.